The enhanced scheme will be effective on 1 April 2019. The Intellectual Property Office of Singapore (IPOS) will extend and enhance its Mediation Promotion Scheme for three years, which will see an increase in funding from $5,500 to either $10,000 or $12,000 for each mediation case, and allow parties to claim for mediation-related agent fees. Effective on 1 April 2019, the Enhanced Mediation Promotion Scheme (EMPS) will provide innovation-driven enterprises with greater access to alternatives routes for IP dispute resolution. 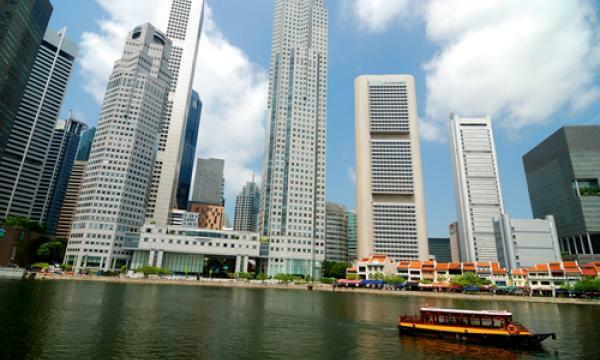 In anticipation of increasing innovation activities worldwide, Singapore embarked on legislative changes to its IP regime, providing innovation-driven enterprises with greater access to alternatives routes for IP dispute resolution. In November 2017, the Mediation Act came into force, making it easier for mediated settlement agreements to be enforced, further advancing the attractiveness of mediation as a fair and cost effective route for less complex IP disputes. Furthermore, IPOS has also appointed two new members to strengthen its IP Adjudicators Panel with effect from 1 April 2019. This year’s appointments see Jason Chan from Amica Law LLC, and Tony Yeo of Drew & Napier’s Intellectual Property Practice.